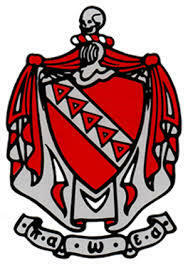 Tau Kappa Epsilon's nationwide charity is focsued on St. Jude Children's Research Hospital, founded by TKE brother Danny Thomas. TKE officially joined the fight against childhood cancer with St. Jude Children's Research Hospital in 1978. And 40 years later, TKE still continues to support this amazing cause. 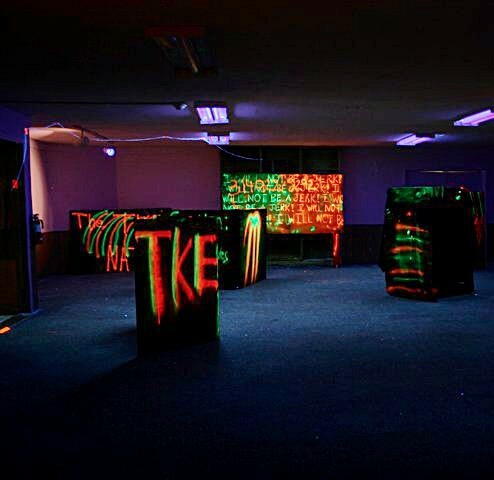 Every year, TKE puts on a laser tag tournament in order to help raise money to help fund cancer research. 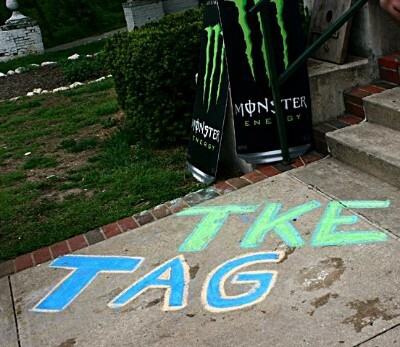 Sororities send teams of six women to compete not only for the title of TKE Tag champion, but primarily for the fight against childhood cancer. Our members participate in what is called 'Training For Treatment'. 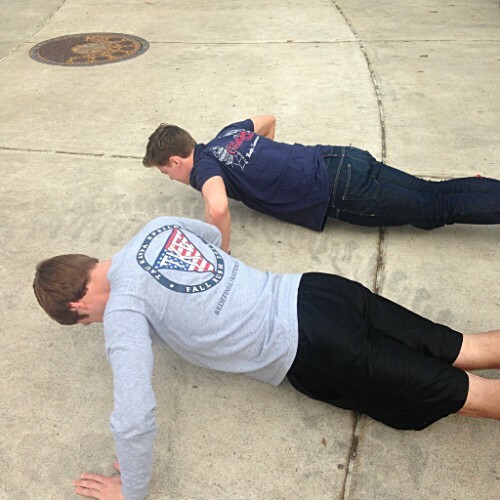 During Training For Treatment, fraters attempt to do a pushup for every child who has been diagnosed with cancer in the last year. 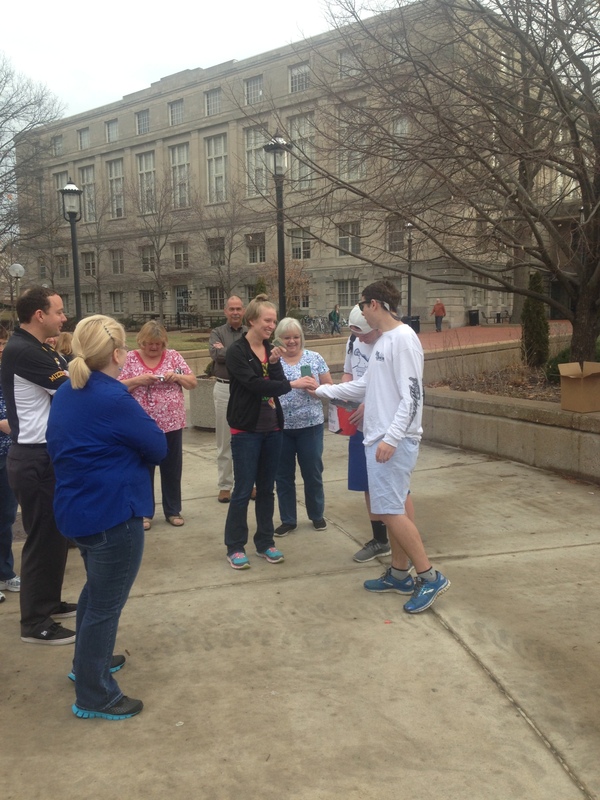 In an effort to raise money, every ten cents donated results in one push-up. Once a semster, we host an animal adoption event with the humane society. The Beta Theta chapter currently has a 66 percent adoption rate. 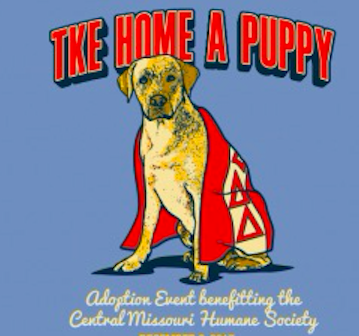 The 2019 Fall semester TKE Home a Puppy adoption event is to be determined. 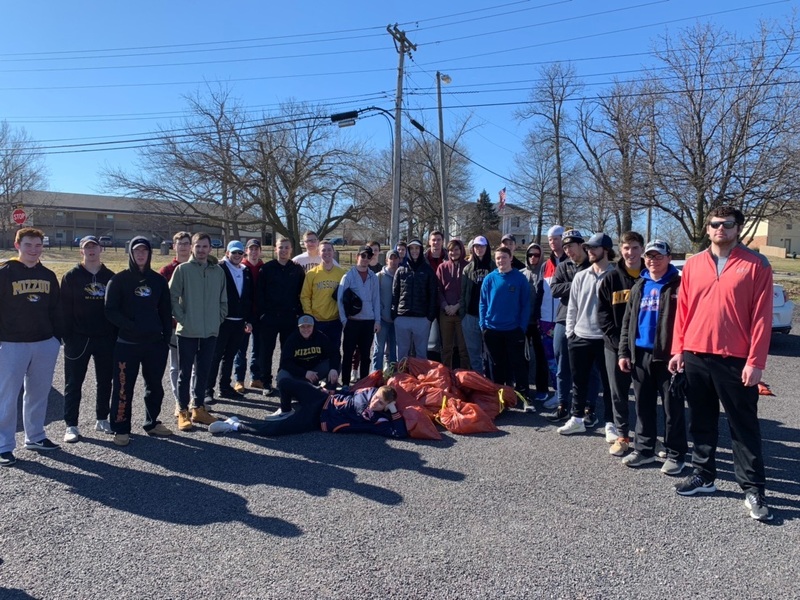 The men of Tau Kappa Epsilon's Beta Theta chapter contribute our efforts toward service events outside of our main philanthropies each semester. These events include Caring For Columbia, roadside trash pickups, moving and setting up homeless shelters, and working at food banks. 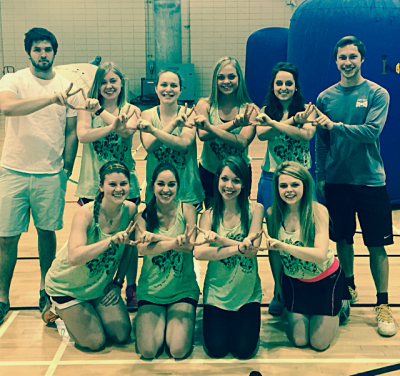 We partake in other philanthropy's run by Mizzou's Greek community, often sending teams to particpate in events set up by sororites across Mizzou's campus.